Thanks for taking a closer look. This gift can be purchased online from Indigo . What would you like to do? One more thing: ship your gift from Indigo to the following address. A copy will also be sent to you by email. Please note! If you decide to purchase this item later — whether in-store or online — you’ll need to come back to this screen and select “GIVE THIS GIFT”. It’s the only way to update Vicky’s registry and view their shipping address. Thank you! 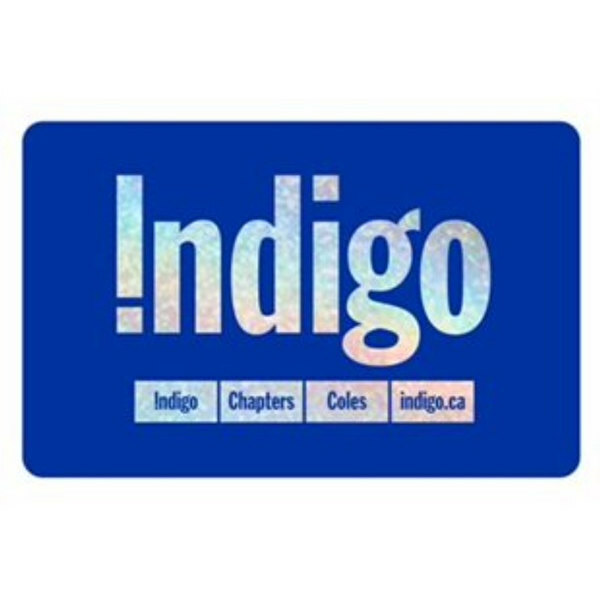 The registry has been updated with this gift from you: 1 of the "Reading $50" from Indigo . If you've changed your mind or the item was out of stock at Indigo , please check your inbox for an email from Thankful for next steps. Thanks for taking a closer look. This gift can be purchased online from Starbucks . What would you like to do? Thank you! 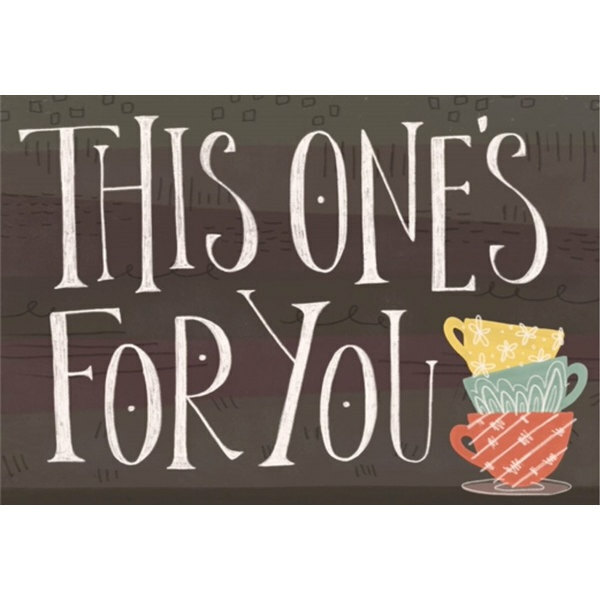 The registry has been updated with this gift from you: 1 of the "Starbucks $25-$50" from Starbucks . If you've changed your mind or the item was out of stock at Starbucks , please check your inbox for an email from Thankful for next steps. Thanks for taking a closer look. This gift can be purchased online from Victoria’s Secret . What would you like to do? One more thing: ship your gift from Victoria’s Secret to the following address. A copy will also be sent to you by email. Thank you! The registry has been updated with this gift from you: 1 of the "Lingerie $50-$100" from Victoria’s Secret . If you've changed your mind or the item was out of stock at Victoria’s Secret , please check your inbox for an email from Thankful for next steps.